Hotel & Relax Zone “Cattleya” is your place to relax and rest away from the big city. We are located in the heart of national park “Maarata” and the Krushuna Waterfalls. 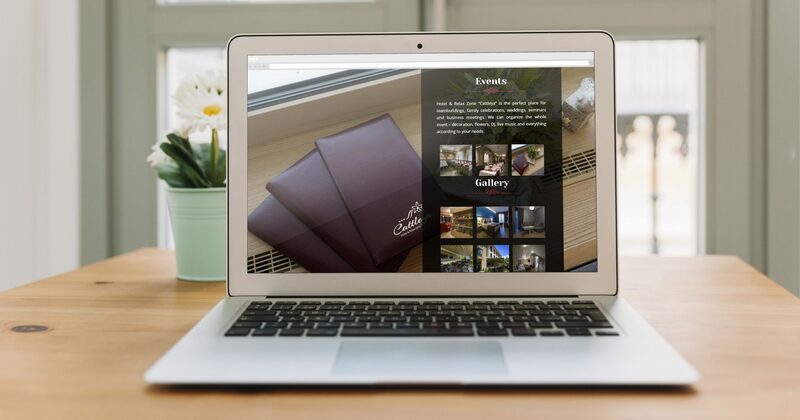 When hotel Cattleya opened for visitors, the owners were aware that they need to be online in order to promote their business and attract customers. 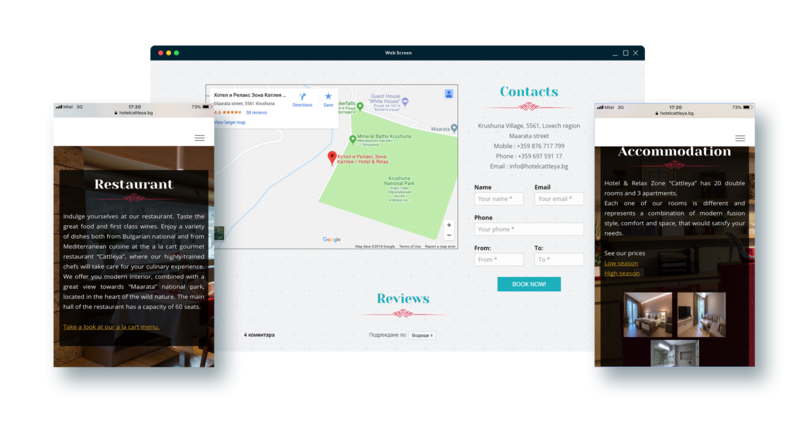 They asked for our help to build their website, which main goal was to give an overview of the hotel, restaurant, relax zone, the national park “Maarata” and the krushuna waterfalls. We started the process with agreeing on the main points. We proposed the design and the layout of the website. After we made some changes and modifications the design was approved and the website development began. The end result was a very modern looking website with all the information represented. All the latest offers can be seen in the promotions section managed by the hotel managers.